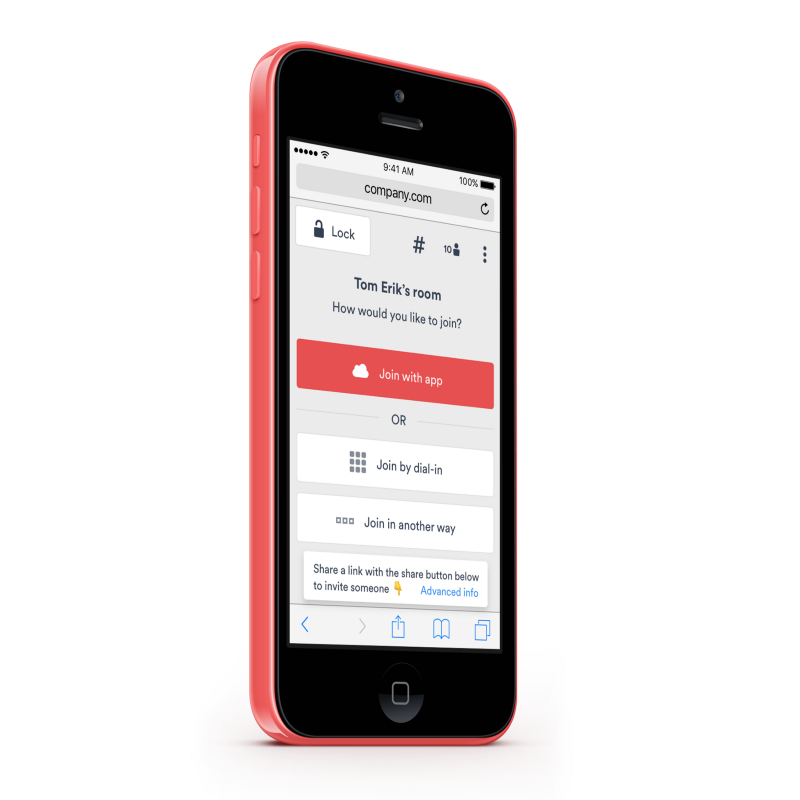 A few months ago we introduced a totally new web experience for our users. Since then, we’ve received loads of really useful feedback from users from all around the world and we've been working hard to see what we could do to keep improving the service. So after some long days and even longer nights, here’s the latest batch of improvements our products team have cooked up for My Videxio. Enjoy! 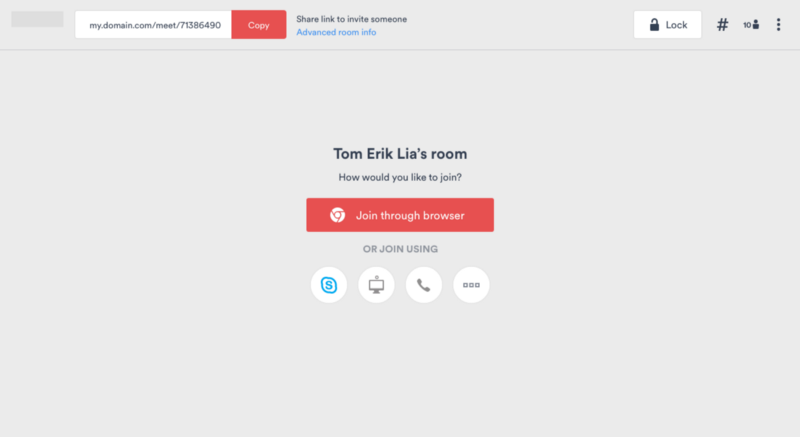 We've made it easier to join for Skype to Business users - you can now join in a single click when using Windows. 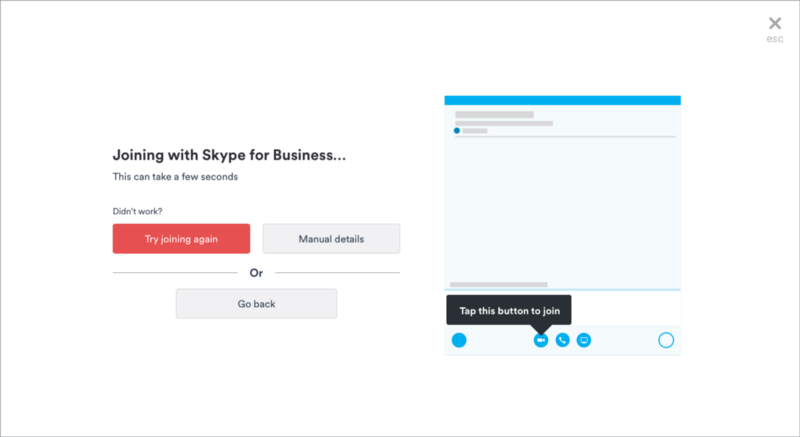 You can now join with Skype for Business in one tap on Windows, and through video hardware in two. 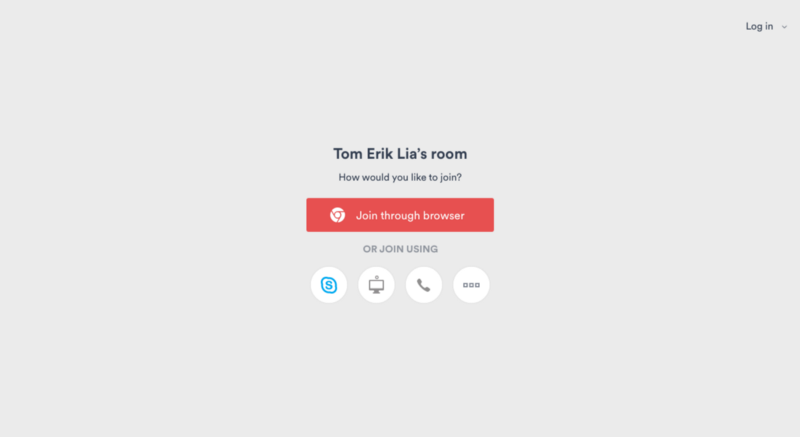 The room link was perhaps a little distracting for some users situated in the center of the Welcome page. So reduce that feeling of "Must. Not. Press. The. Big. Red. Button", we've moved the toolbar from the center of the page to the top left-hand corner of the header menu bar. 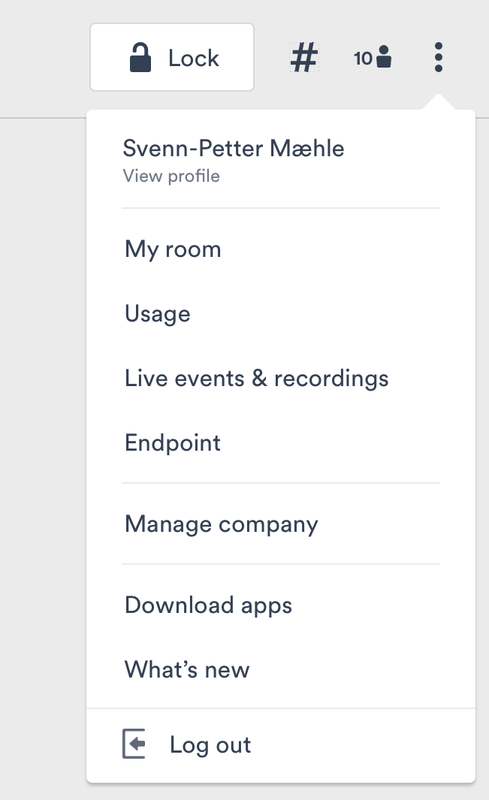 It's still easy to copy and share you room link in moments, but it gives some of the other user options more room to breath. We've cut down the number of steps required to dial out from inside a meeting room to add a participant to the room. 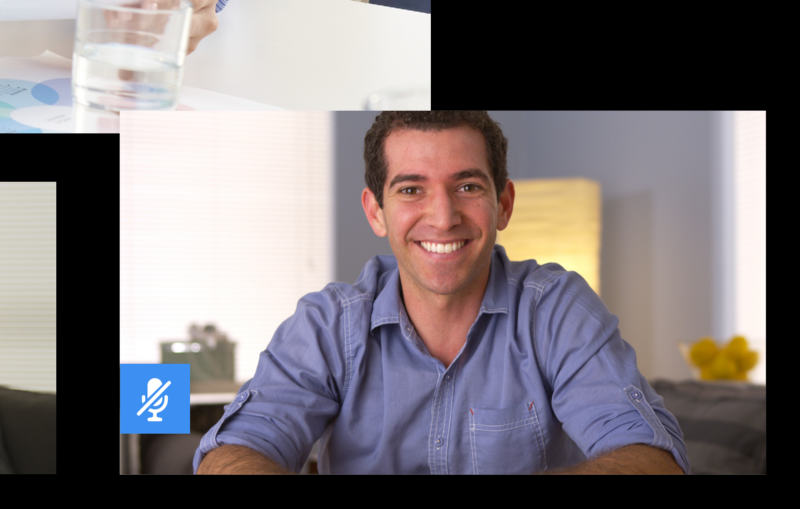 It's now possible to install the right plugin or extension for screen sharing during a call. 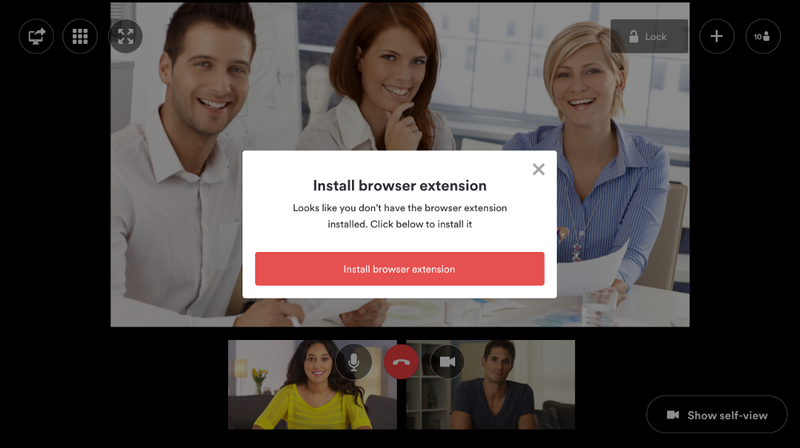 We know sometimes you and your guests are in a rush to join the meeting and sometimes it was easy to forget to make sure you had the right plugin or extension for your preferred web browser installed to share you screen. 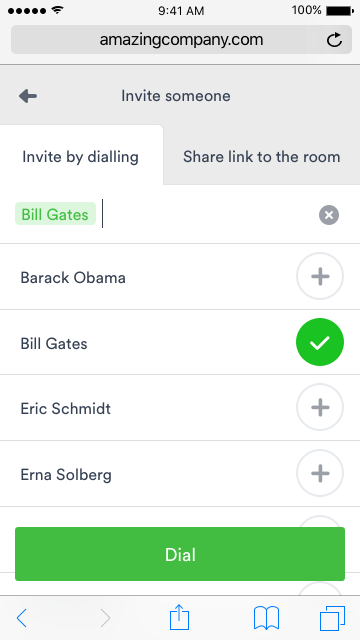 This will help your guests, especially if they haven't used our service before; now, even if they miss the warning to install the plugin or extension before they join a meeting, they'll still get a notification in-call when they try to share their screen and can install it without leaving the meeting room. This means for example, if your camera is on then the button has no line appearing through the icon. 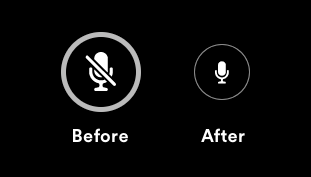 The line stuck through the icon will only appear when you press the button to mute teh came an the acxtive state is off. We hope you like the changes we’ve made. As always, please don’t hesitate to let us know what you think of the improvements and what you’d like to see next by e-mailing us at feedback@mymeetingvideo.com.